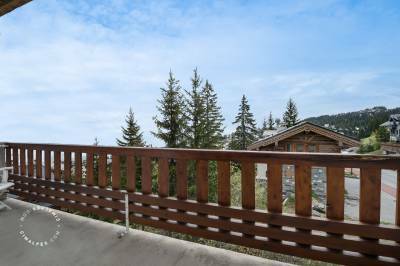 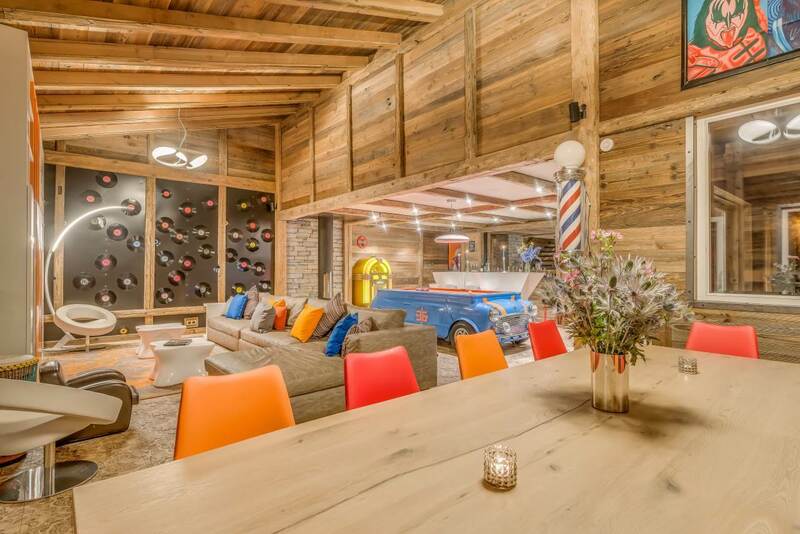 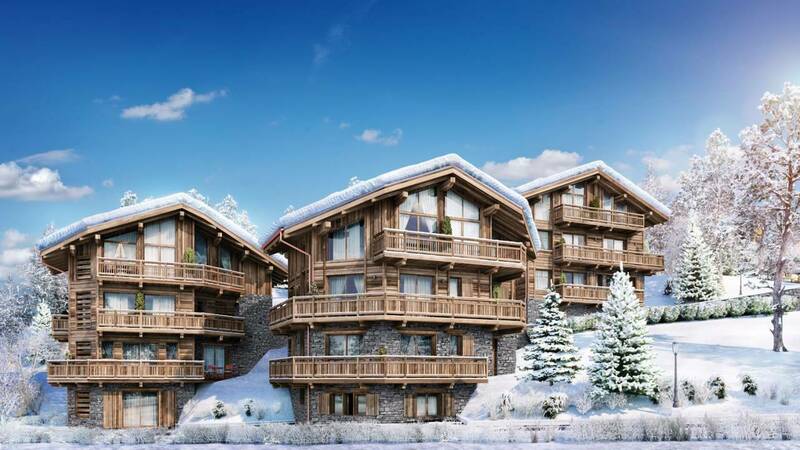 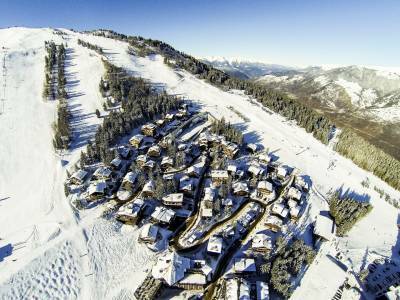 Discover a chalet in pleasant situation in the prestigious resort of Courchevel 1850. 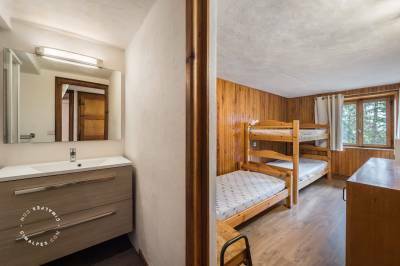 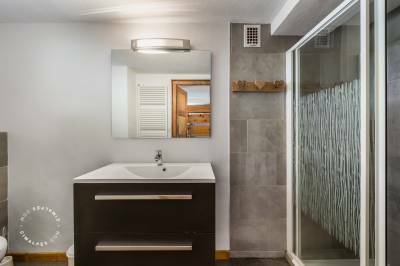 Nestled in the heart of a sunny and quiet area you will have the pleasure of enjoying the surrounding nature and the tranquility that surrounds you. 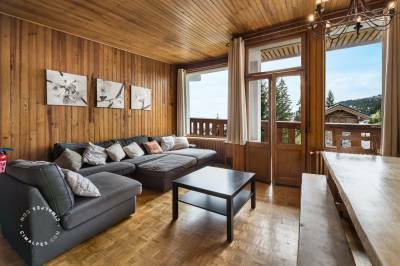 While enjoying a location close to the slopes, this chalet can easily accommodate your friends and family, enjoying 5 bedrooms en suite. 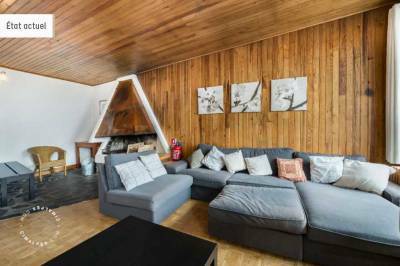 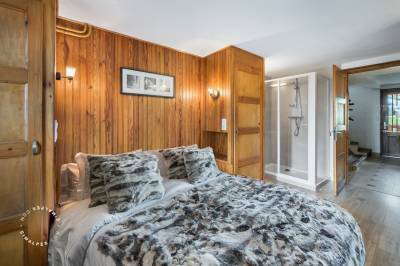 Its location is ideal for lovers of skiing and winter sports, who can enjoy the warmth of the fireplace in the large sofa in the living room on their return from a beautiful day spent outdoors. 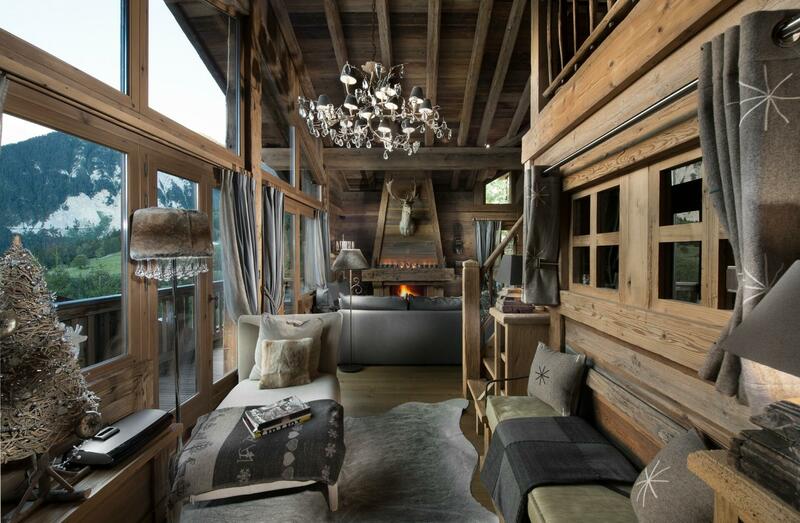 This chalet benefits more particularly, from an extraordinary sight accessible from the living room and the balconies. 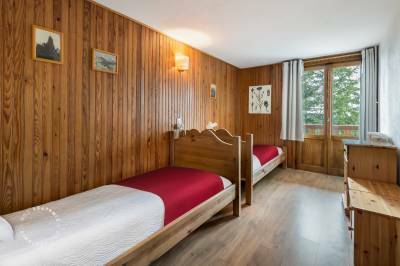 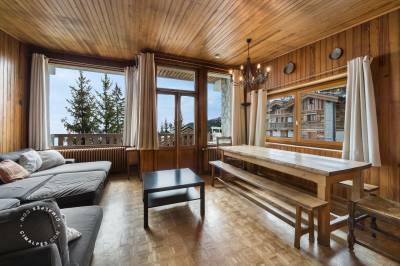 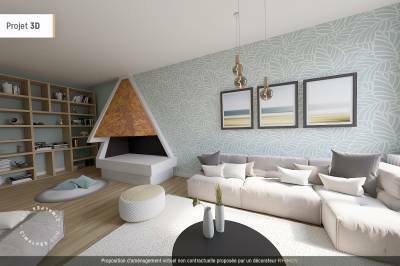 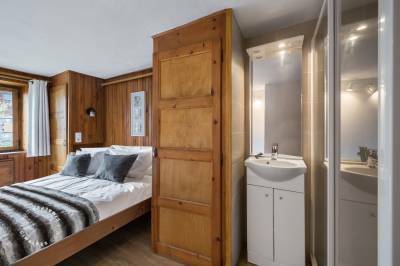 Its south-east exposure guarantees a beautiful sunshine and a beautiful light in the chalet. 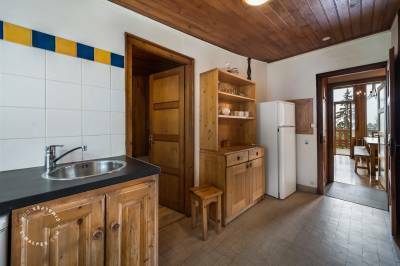 Ideal to spend a relaxing holiday, and enjoy its location in a quiet area to relax.